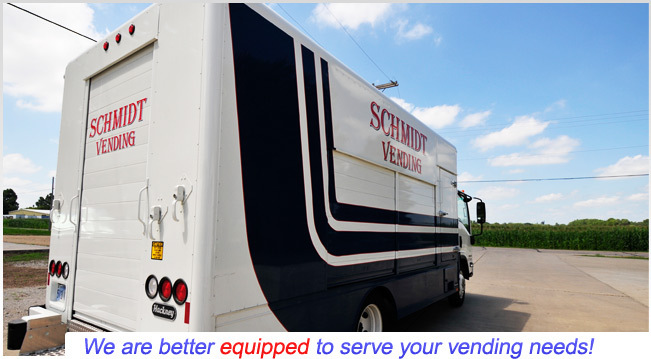 Since 1957, locally owned and operated Schmidt Vending has been providing quality, affordable, full line vending food service to Northeast Kansas. 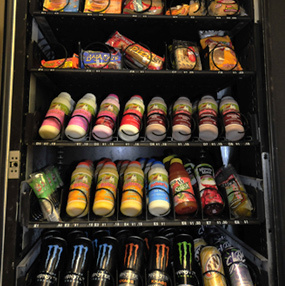 Our second generation company caters to the vending service needs of businesses, schools, institutions and other companies within the service industry. 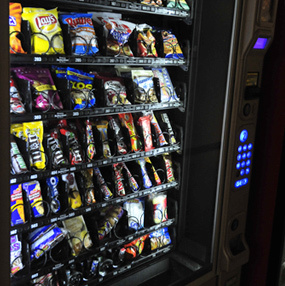 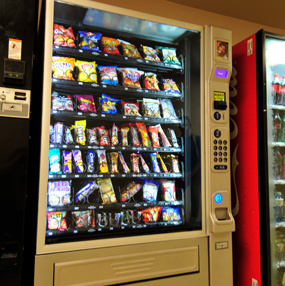 We provide our customers with an impressive selection of brand name snacks, coffee, cold drinks, cold food items, and provide reliable, top of the line vending equipment.